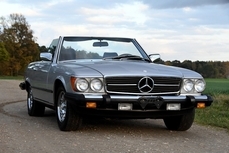 General description : Inexpensive German Convertible Fun!! 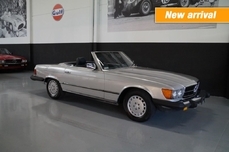 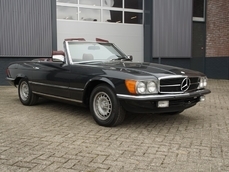 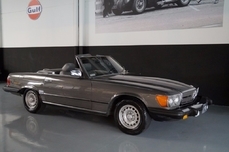 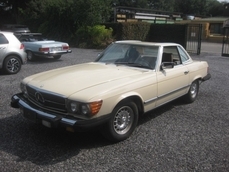 This 1981 Mercedes Benz 380SL Convertible for sale has a 3.8 Liter Fuel Injected V8, Automatic Transmission, Only 105,677 Original Miles, Clean Carfax Showing No Accidents, Original Silver Blue Exterior Paint, Original Blue MB Tex Interior, Removable Body Colored Hardtop, Blue Canvas Soft Top, Factory Air Conditioning / Climate Control, Power Windows, Cruise Control, Becker AM/FM/Tape Stereo, Power Antenna, 16” Mercedes Wheels w/ New Radial Tires, Full Size Spare, Original Tool Roll, Inexpensive German Convertible Fun!! 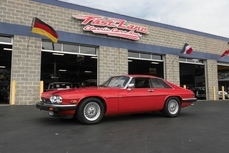 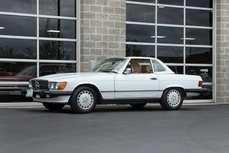 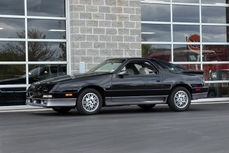 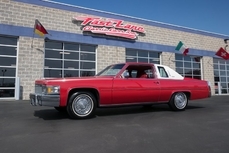 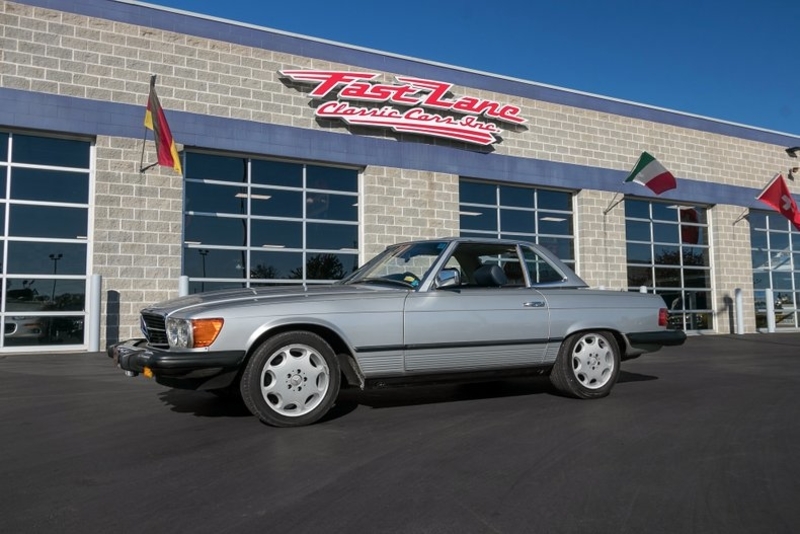 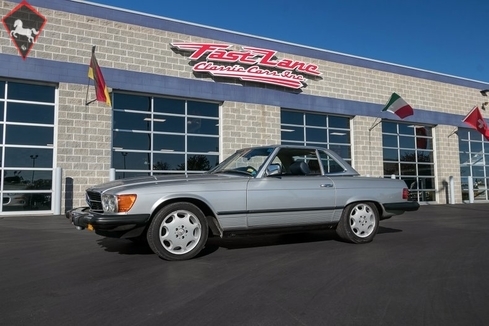 1981 Mercedes-Benz 380SL w107 3.8 Liter Fuel Injected V8 is listed for sale on ClassicDigest in Missouri by Fast Lane Classic Cars for $10995.